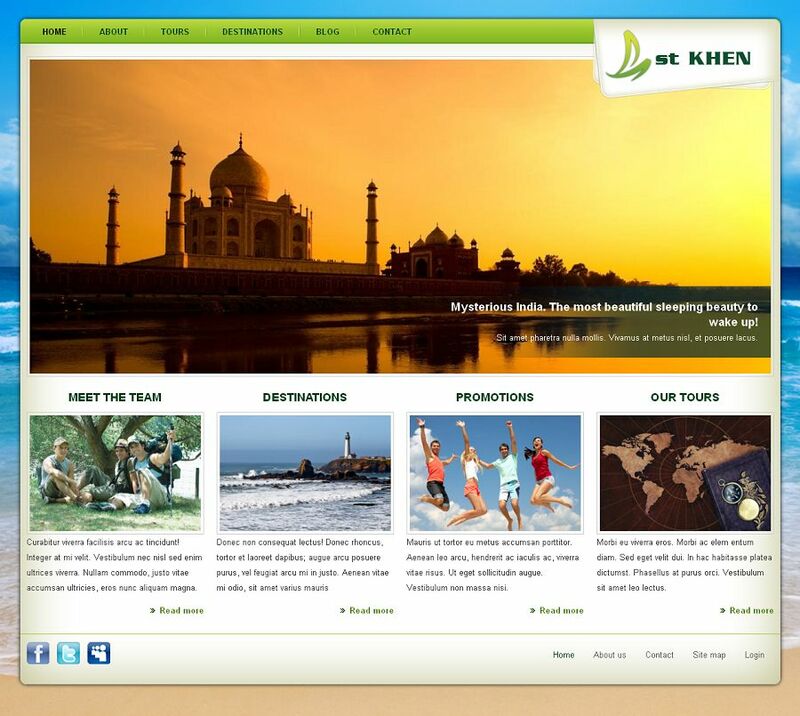 ST Khen is a premium Drupal 7 theme for travel companies and agencies. This theme has pre configured content which a tourist agent should have: “About” to introduce the company, “Tours” to display available tours, “Destinations” to highlight tourist attractions and “Blog” to post interesting articles. 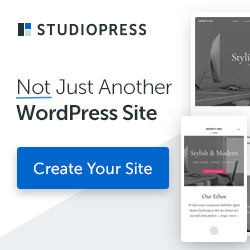 Join Symphony Drupal Themes Club to download all Premium Drupal Themes from Symphony Themes for a small yearly membership fees.